Citydog! 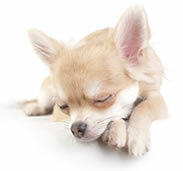 Club Services - Doggie Daycare, Dog Boarding, Dog Grooming - Los Angeles, Seattle, San Diego, Silicon Valley, Dallas & Washington, D.C.
designed to give joy to the toy. 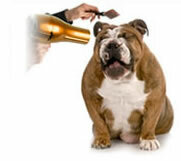 high styling, the best grooming experience can be found at the Citydog! Style Bar.